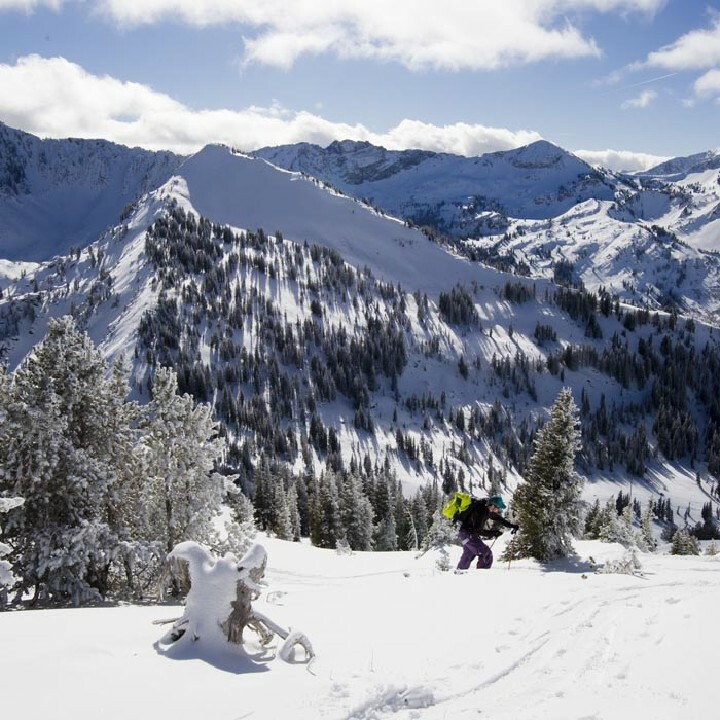 Written by Jans Ambassador, Jackson Hogen, of Realskiers.com. There is one measurement, however, that blithely ignores such niceties as numerical consistency. It’s called a flex index, and one is assigned to just about every adult ski boot on the market. Given their omnipresence, you could be excused for thinking they represent a unified approach to measuring a boot’s resistance to forward flex, so that, for example, all boots marked as a 130 flex will react the same under equal loads. On behalf of all bootfitters and prospective boot buyers worldwide, allow me to declare— wouldn’t that be nice. The reason why a boot’s indicated flex is a fuzzy number is because there’s no standard for measuring it. Instead of referencing empiric data, the flex index is built on the shifting sands of marketing. Here’s how it works… Virtually every boot brand offers its core model in narrow, medium, and wide widths (or more accurately, low-, medium-, and high-volume iterations), creating three separate families of flexes from soft to stiff. With each step up in the flex hierarchy, the boot provides more resistance to forward flex. The increase in stiffness comes at a price, often around $100 per increment. For example, a 120-flex model might sell for $599 while a 130 flex of the same model retails for $699. To retain some price coherence across its extended model family, the boot brand assigns the top model in every width/volume a flex of 130, by consensus the highest non-race flex number. 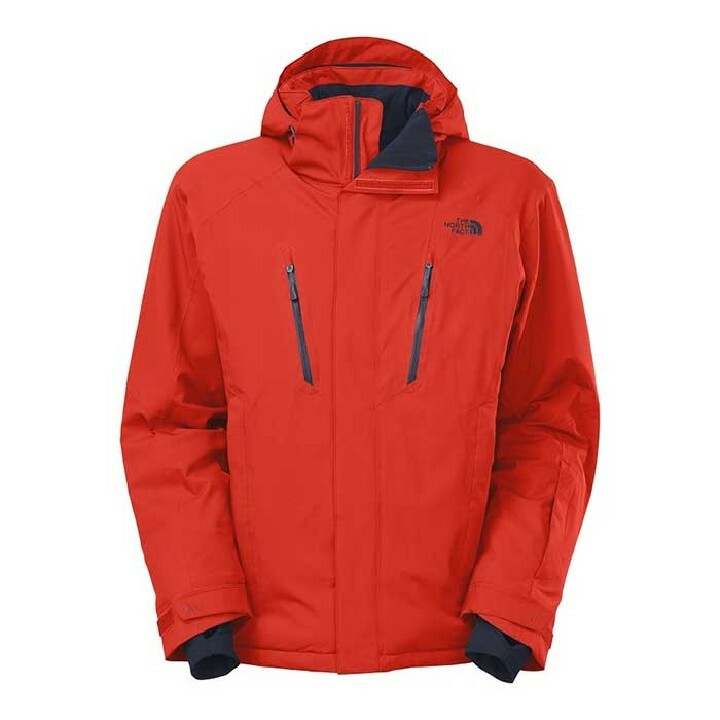 This same principle— of assigning the top model in any series a 130-flex index— applies to the backcountry genre as well, even though boots with a mobile cuff are unlikely to have the same rigid spine as a normal Alpine boot, and it’s the shell’s spine that governs shaft stiffness. For those of you not taking notes, that makes five 130-flex boots in nearly every brand’s collection, none of which are obliged to provide the same flex resistance. And that’s just within one brand. The assumption that any two brands will offer matching interpretations of boot flex is destined for disappointment. So what’s a ski boot buyer to do? Relax. This is not something you can determine a priori or divine via some Internet algorithm. This is one reason you go to a veteran bootfitter, like at Jans or Jans’ Rennstall Tune Center, who will begin evaluating your need for flex stiffness before he or she even brings out the first model to try on. The only way to be sure a boot’s flex is appropriate for you is to try it on in the presence of a pair of seasoned eyes. Good bootfitters know how to consider a host of variables while they watch their clients press forward in a new pair of boots, including how hard they’re working, tibia length, natural stance and posture, the path the knee travels, room temperature, and other details. They match this behavior to what they know is a hodgepodge of flex behaviors across all the brands they carry to create the ideal marriage of man and machine. The same rules, or lack thereof, apply to women’s boots too. The signature difference between men’s and women’s boots is cuff height, which is always lower for women and may incorporate further accommodations for variable calf dimensions. The lower cuff means women’s boots will always feel different from men’s, so a women’s 90 flex is unlikely to feel the same as a men’s 90. The top non-race flex in a women’s boot is either 115 or 120, depending on the brand. Women who need a stiffer flex can usually find the support they require in a race-class model. While the non-standardized world of boot flex indices may be lacking in overall coherence, it’s not without its merits. At least you know that within every family a higher flex number indicates a stiffer boot. It may not be the most accurate system imaginable, but hey, it’s better than no system at all. 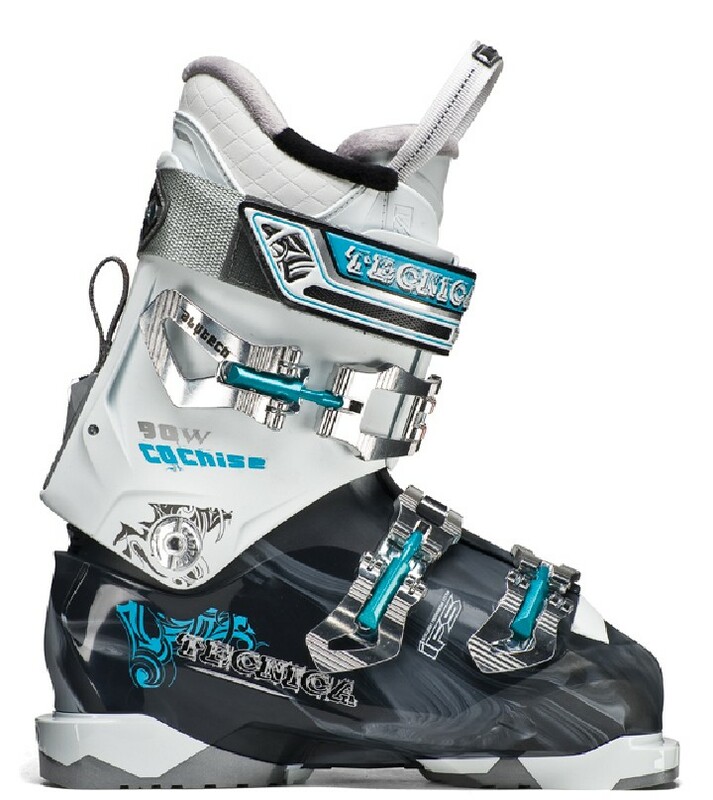 Want to learn more about ski boot flex, and the flex best for you? 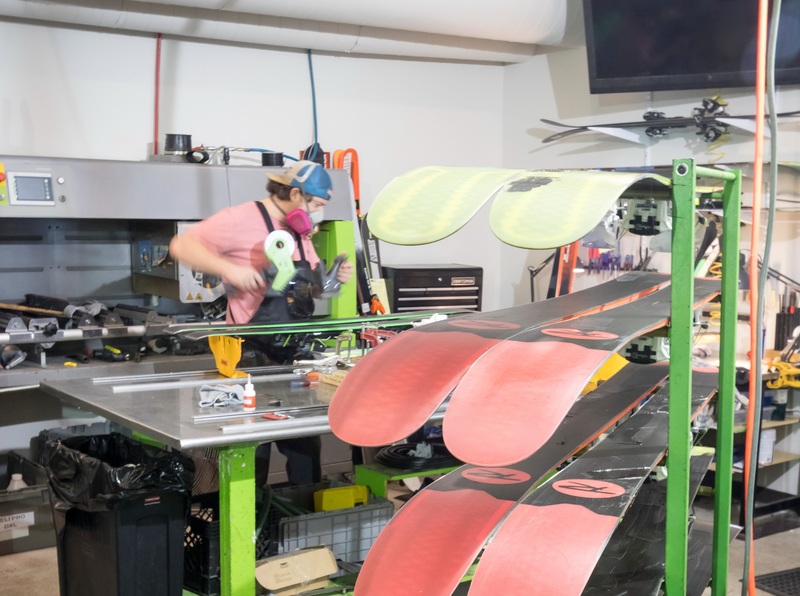 Plan a visit to the Jans Rennstall Ski Tech Center at Deer Valley Ski Resort in Park City, to meet with our in-house Expert bootfitter and decipher these fuzzy numbers. Learn more about the author, Jackson Hogan, of Realskiers.com.